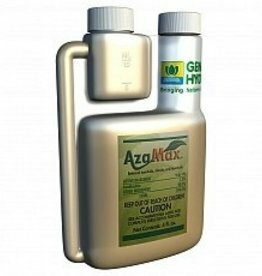 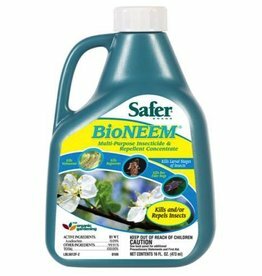 Neem Oil insect control for bedding, potted plants, trees & shrubs, lawns, yard & landscape, house plants, vegetable & fruit crops. 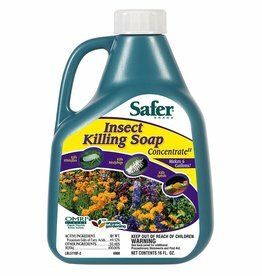 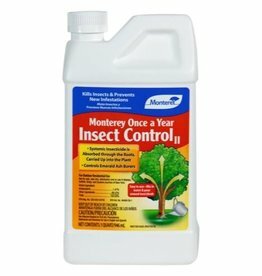 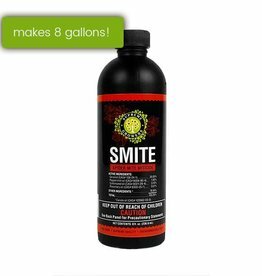 Unique insecticide and repellent that controls over 30 common insect pests. 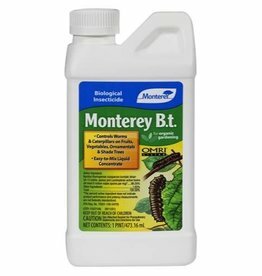 Use on trees, shrubs, ornamentals and flowers.